As you know we are currently in the process of balloting you for industrial action over the RFA’s unacceptable pay offer. In order for the Union to be able to keep in touch with you at this crucial time we need to be able to communicate using as many methods as possible, but especially electronic communication. I would ask that, as a matter of urgency, you check to make sure we have your correct email address and mobile phone number. I would also ask that you speak to your colleagues and ask them to ensure their details are correct. Further, please ensure your home address is correct on the membership system as well. The easiest way to check and update your details is by visiting the RMT Homepage on www.rmt.org.uk and logging into the members’ area in the top right-hand corner. 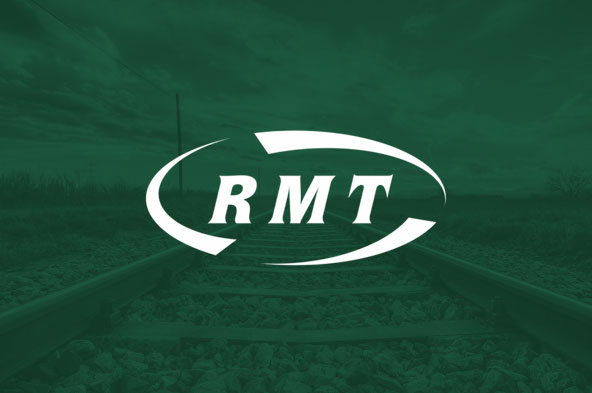 Alternatively you can check your details and make changes by phoning the RMT Freephone Helpline number on 0800 376 3706, the RMT switchboard on 0207 387 4771 and asking to speak to the Membership Department or e-mail info@rmt.org.uk.